Neste selected as the world’s 3rd most sustainable company on the “Global 100” list – European Bioplastics e.V. 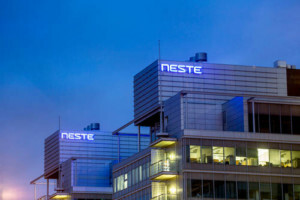 Neste has placed 3rd on the “Corporate Knights 2019 Global 100 Most Sustainable Corporations” list. This is Neste’s second time in the top 3. 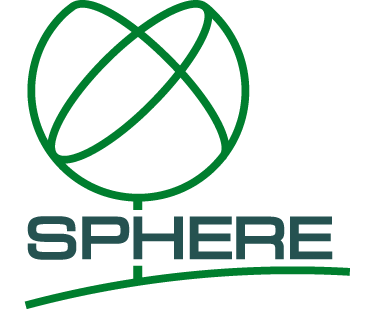 It also marks the company’s 13th consecutive inclusion on the Global 100 list. Neste has been included on the list continuously for longer than any other energy company in the world. Besides being the best energy company on the list, Neste is nowadays known for its ongoing transformation from a traditional oil refiner into a global leader in renewable products. Neste is in the business of helping transport and cities, aviation, polymers and chemicals customers make their business more sustainable and will continue to lead the way for renewable products.